Heard of Kyle Hillar Naron or Chibi Kyle? 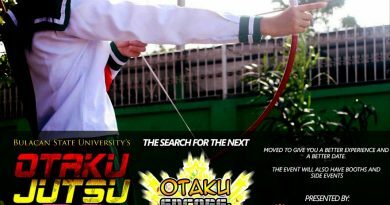 Well he is probably one of the newest chibi cosplayers in the cosplay community and this April 8 in celebration of his birthday he is inviting you to join a cool cosplay event in his home province of Cavite. Join KYLEvention 2016 and celebrate with him. 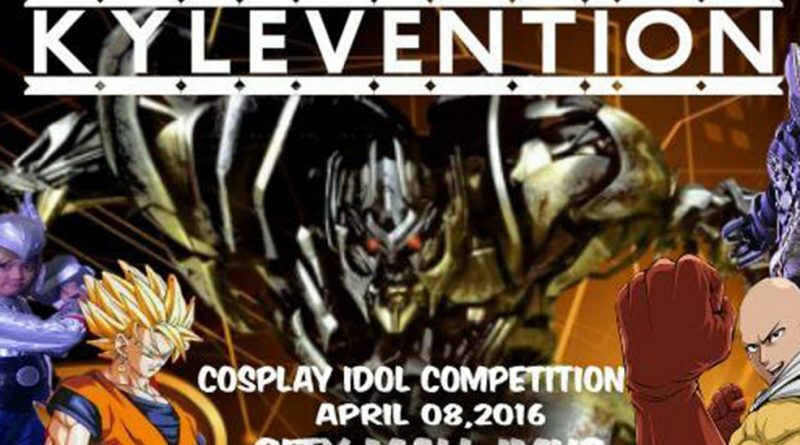 The event will host another leg of Cosplay Idol Season 3 were contestants can win Php15,000 worth of prizes. 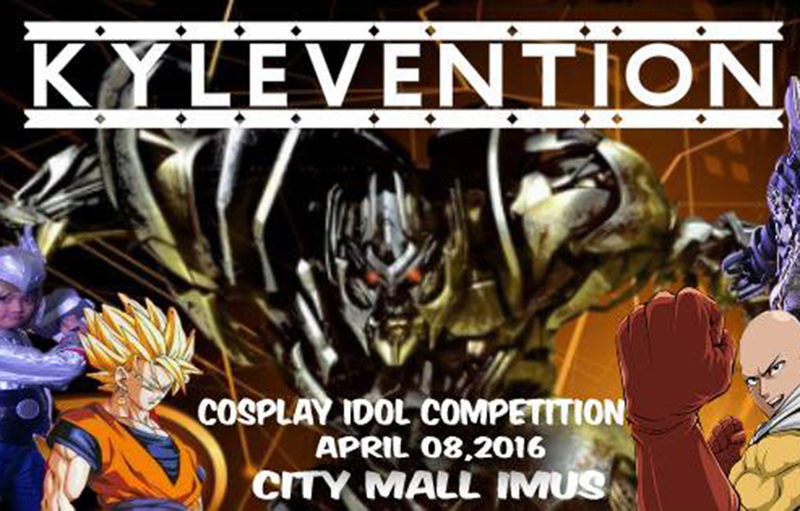 KYLEvention 2016 will be held at Citymall, Anabu, Imus in Cavite on April 8, 2016 (Friday) from 1PM – 6PM. Onsite registration starts 11AM. You can also pre-register online by CLICKING THIS LINK or registering at the form below. Best Mecha/Armor – awarded to the best cosplayer whose costume is composed of 60% armor or rubber sheet. 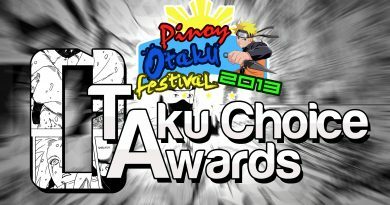 Best Chibi – awarded to the best child cosplayer age 12 years old and below. 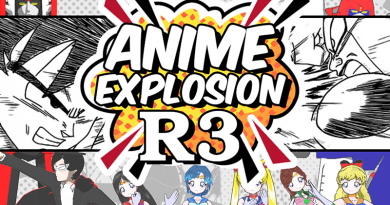 Best Genderbend or Crosdress – awarded to the best crossdress or genderbend cosplay. 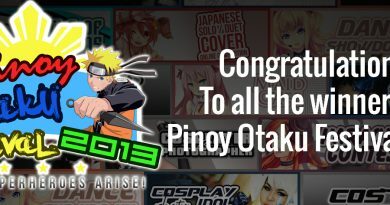 *** All winners will be included in the Cosplay Idol Season 3 finals. For more details of the event and to get updated information you can visit https://www.facebook.com/events/546666148828722/. I am a blogger and social media buff since 2006.I also organize events.As a person, I engage in social issues, love chess, loves to joke around since I have a good sense of humor (I think)... and most of all I am hot (xD). I am a blogger and social media buff since 2006. I also organize events. As a person, I engage in social issues, love chess, loves to joke around since I have a good sense of humor (I think)... and most of all I am hot (xD).